To do so they are buying Google search terms, registering Internet domain names, announcing investigations into GM's behavior, and turning to their Twitter and Facebook accounts to provide updates on the recall. "This is a race to the courthouse," said Bryan Quigley, a senior vice president at the Institute for Legal Reform, an arm of the pro-business U.S. Chamber of Commerce. 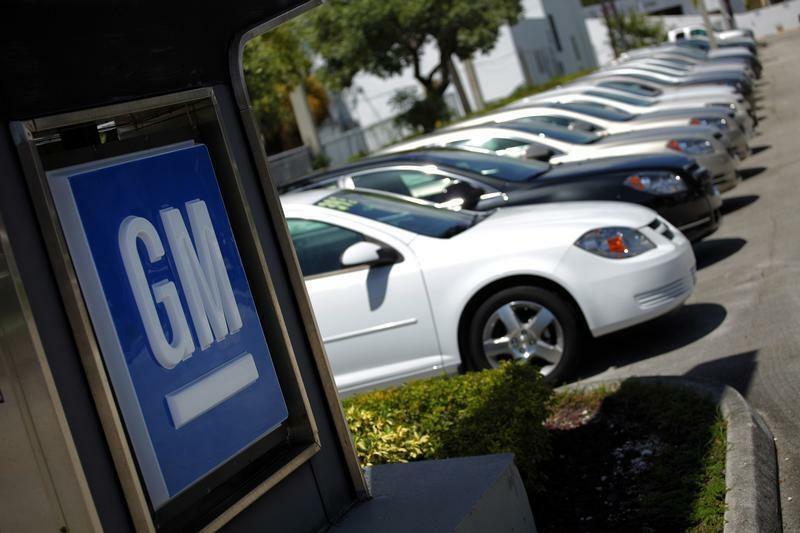 GM recalled 1.6 million cars last month because a faulty ignition switch was able to turn off a car's engine, disable its airbags and make steering difficult. The problem has been linked to 12 deaths, the company says. In New York, law firm Weitz & Luxenberg has registered the domain "GMclaimslawyer.com." The site offers owners of recalled cars a free legal evaluation about what potential legal claims they might have for the "danger" GM exposed them to "when they let these fault(y) vehicles continue to go down the road." The website, which was registered March 14, asks owners of the cars in question to contact the firm: "You'll want to be included when the decision is made, so you can get any share coming to you." "The kinds of cases we bring focus on corporations and corporate malfeasance," Greenwald said. "It's all the same story, it's just different products." She declined to comment on the specifics of the website. Weitz & Luxenberg also has bought sponsored ad space on Google, another strategy the plaintiffs' bar uses to attract business. A search for the term "GM recall lawsuits" Tuesday afternoon showed that plaintiffs' firms had the three top ad spots on Google. A search of "GM" and "sue" turned up an ad for Kline & Specter, a Philadelphia-based personal injury firm. A 2012 study conducted by the Institute for Legal Reform estimated that plaintiffs' firms spent more than $53 million that year on Google keywords to reach consumers searching terms like "mesothelioma," a type of cancer linked to asbestos. "It's not really a surprise that the plaintiffs' bar sophistication in marketing is what it is," said Quigley, a vice president at the institute. Other plaintiffs' firms, including Hagens Berman Sobol Shapiro and Beasley Allen, are simply issuing press releases or announcing on their websites that they are launching investigations into the recall. Robert Hilliard of Hilliard Munoz Gonzales, one of the firms that filed the first U.S. class action against GM after the recall, has made a second approach. On Monday he sent an email to lawyers hired by GM to investigate the recall asking the carmaker to change its standard recall notice to a "PARK IT IMMEDIATELY" alert, which he called "the only acceptable course and decision a moral company can make at this point." "I write this email this morning not as an attorney and send it to you both not in your capacity as attorneys," said Hilliard. "I write you human being to human being."